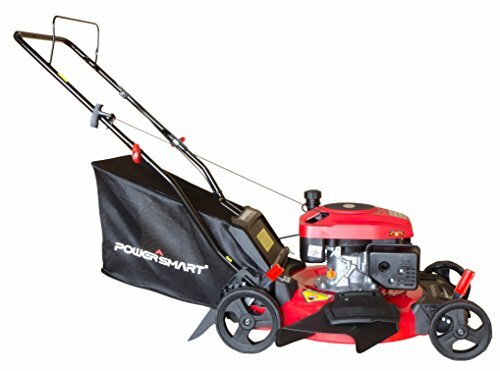 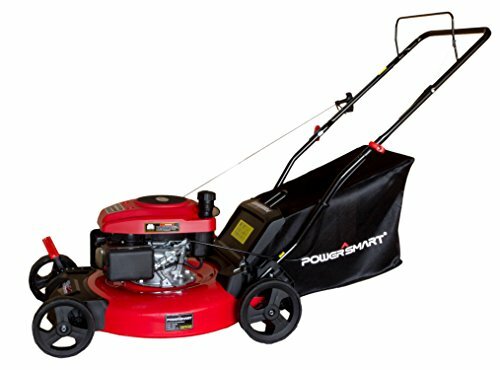 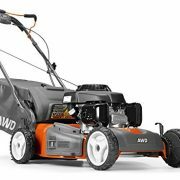 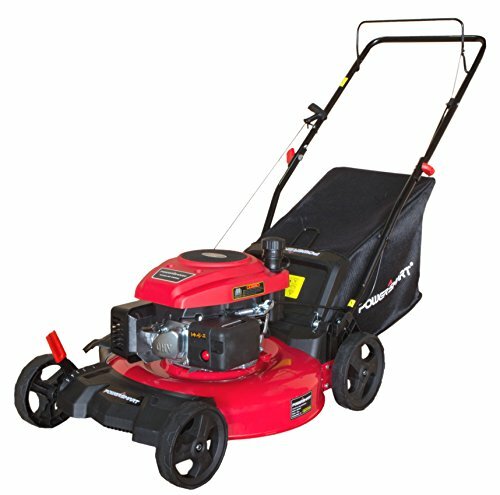 Ideal for the smaller yard, the compact, 161cc push gas-powered Power Smart DB2194C push lawn mower is easy to operate in tight spaces and features two cutting systems including side discharge option and mulching capability. 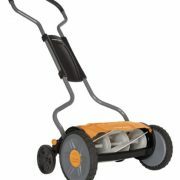 The deep dome deck design accompanied with the sharp and solid blade makes for better mulching. 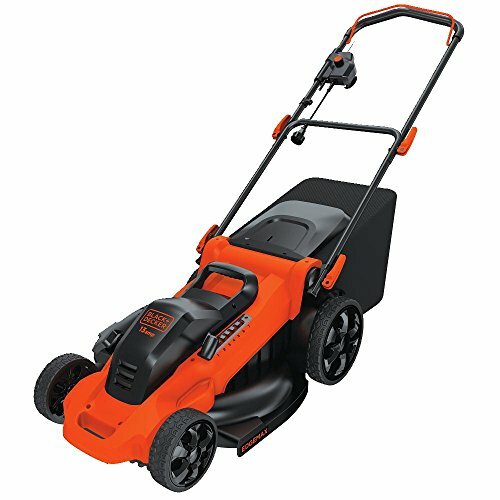 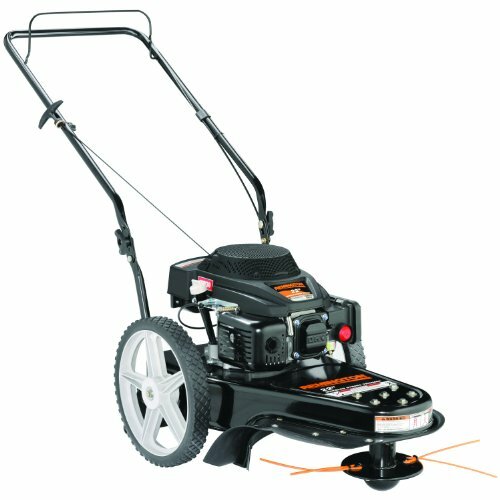 Easy to operate and weighing just 88 lbs., the mower also features a durable steel deck that cuts a 21 in. 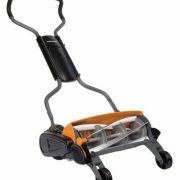 swath and adjustable height from 1.18 to 3 in. 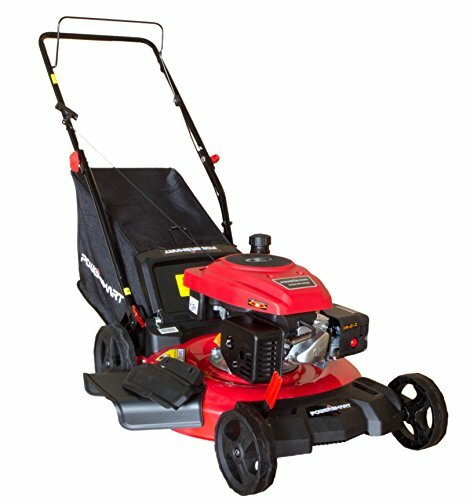 to meet your varying needs.